What can a person say that hasn't been said already? 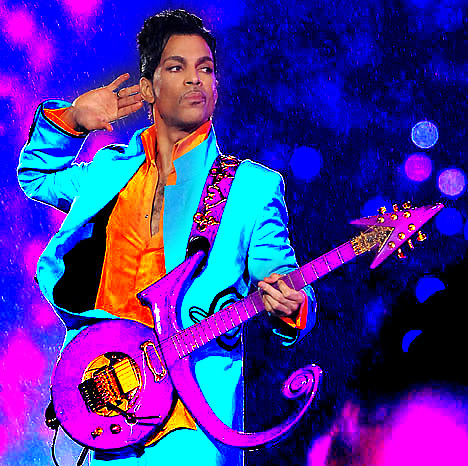 Everything you've read and learned about Prince since his death has been shared and re-shared worldwide. Do you think he realized the affect he had on so many? I hope he did. That kind of influence doesn't come easily. Prince a creator and inspirational artist had it all figured out. He knew how to create from the heart and really expressed it with genuine and passionate feeling. The first time I saw him perform, I knew he was a unique guy. He was cool. He was funky. He had a charismatic kind of way. He exuded individuality and rocked it. It was 1982 and the song then was “Little Red Corvette.” Its funky rock sound and the explicit lyrics grabbed your attention. There was nobody like him. What's better than chocolate? That'd be CHEESE! 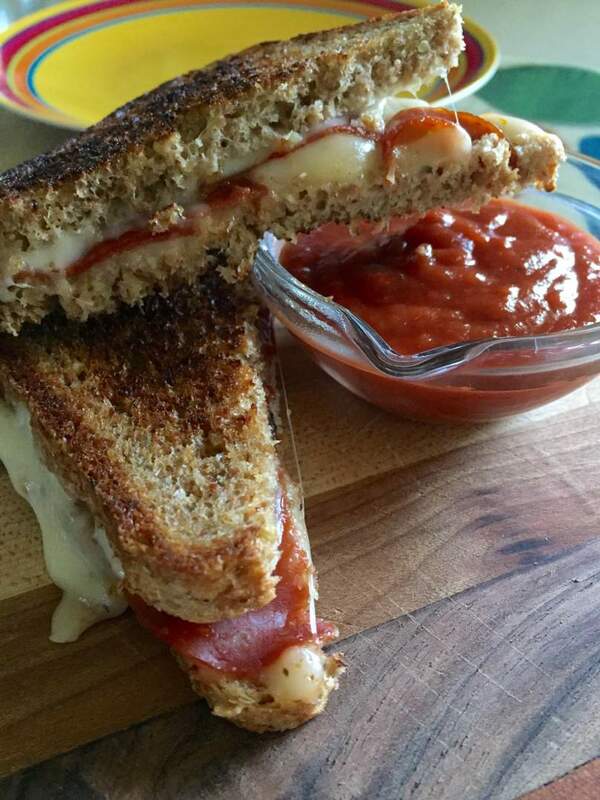 Why not celebrate it on National Grilled Cheese Day! Maybe, like you, grilled cheese sandwiches brings you back to your youth. I remember having grilled cheese sandwiches made with Velveeta cheese. It was gooey and cheesy, but I haven't had Velveeta for years now. These days I like to go to a good cheese shop and pick up some different varieties of cheese. I love me some Gouda! 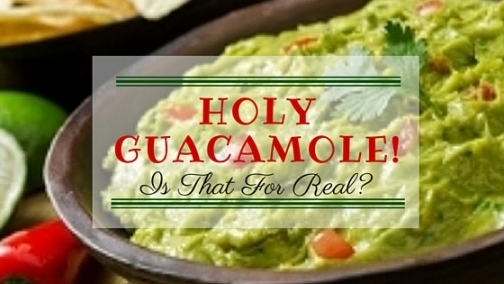 It's so very, very Gouda! I had a turkey revelation today! 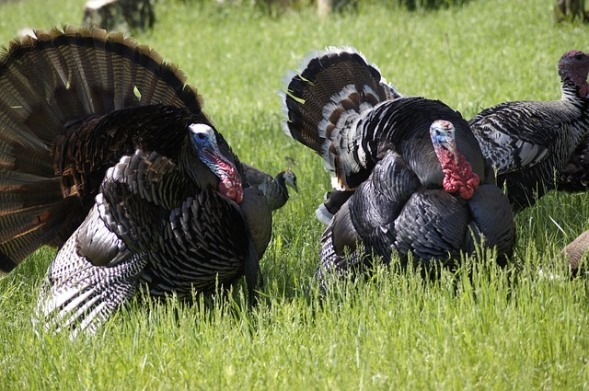 Spring time is when flowers are blooming, the trees are busting with buds and titillating turkeys are doing their seductive strut. Up till now, turkey was something I served and brought to the dinner table for Thanksgiving. Quite often, turkey is my go-to Subway sandwich and then there's the occasional turkey breast thrown on the grill for summer BBQing. 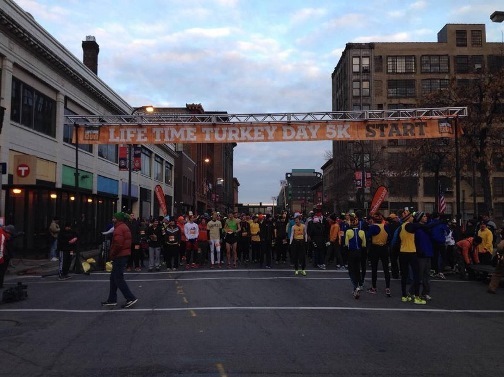 I even paid homage to the turkey by participating in the Thanksgiving Turkey Day 5k. 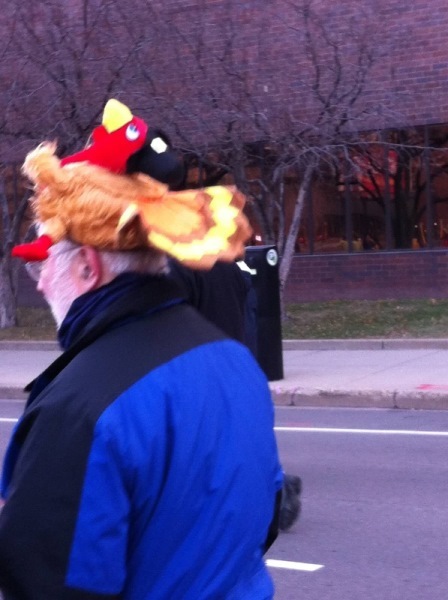 This was the only turkey I saw trotting on this day. Not the gentleman, but the hat. However lately, I've noticed that the wild gobblers have been wandering our neighborhoods. I'm talking the city urban neighborhoods! This is April's installment of my monthly series called "Picture the Possibilities." I'm teaming with talented photographer, Darcy Sime, who brings inspiration, beauty and wonder through her amazing photos. I hope to share the inspiration and beauty by combining her photos along with my writing creations. We could take a lesson from our wildlife friends. 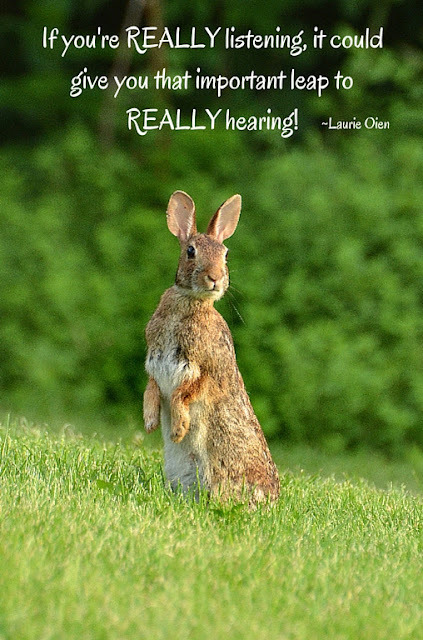 Good listening is a necessary survival skill for these little critters. If they're not listening for clues of a predator approaching, they'll become rabbit stew.